Within the alternative world, Seven Mary Three have often been compared to the mainstream-sounding, garage/arena rock of post-Ten Pearl Jam, but the group insists that their refusal to alienate themselves from the rest of the world makes them different. Instead, Seven Mary Three offer songs concerning self-discovery and true outsiders isolated from society. 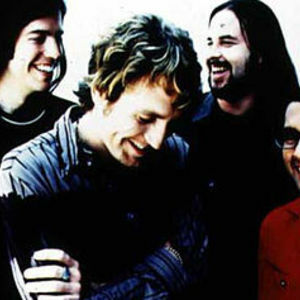 Based in Virginia (where the bandmates attended the College of William and Mary), Seven Mary Three signed to the Mammoth label after releasing a self-produced album, Churn, in 1994.